The concern for fatal cancers caused by ionizing radiation exposure associated with the increased use of CT in children is well documented. 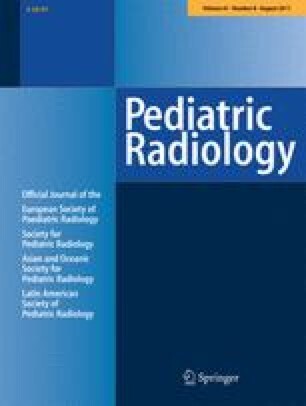 Inappropriate adult CT techniques applied to children can result in excessive radiation exposure , exposures similar to the dose received by a group of nuclear bomb survivors who later developed an increased cancer rate [2, 3]. CT examinations are projected by some to eventually account for up to 1.5–2.0% of future cancers in the United States . 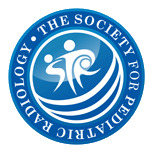 Although only 7% of CT scans are in children, they are expected to account for up to 15% of the additional cancers because of increased life expectancy and sensitivity of children to radiation. Risk estimates for excess cancer mortality from radiation exposure of 1 death per 2,000 scans assume an effective dose of 10 mSv per scan and a risk of 5% per sievert .